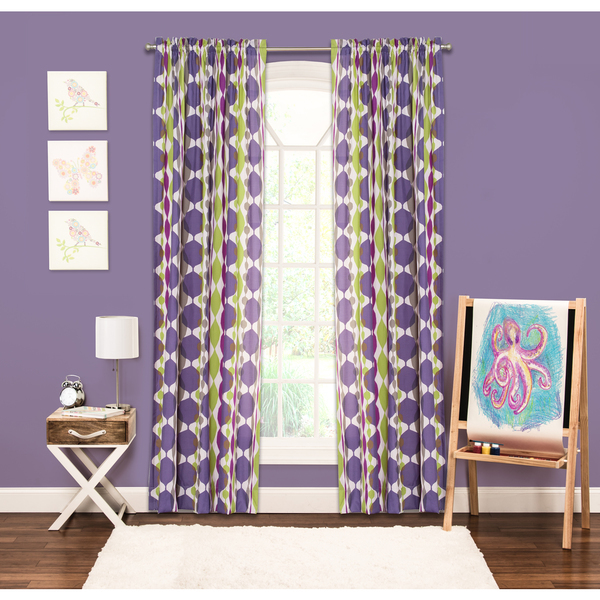 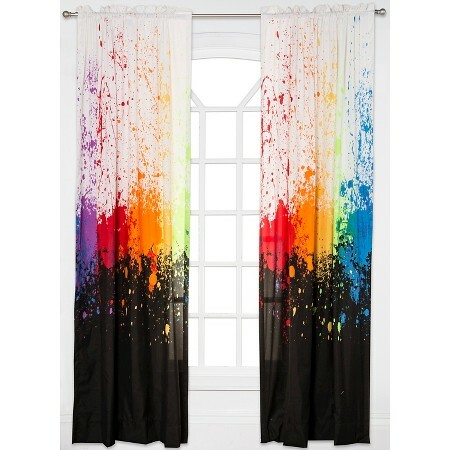 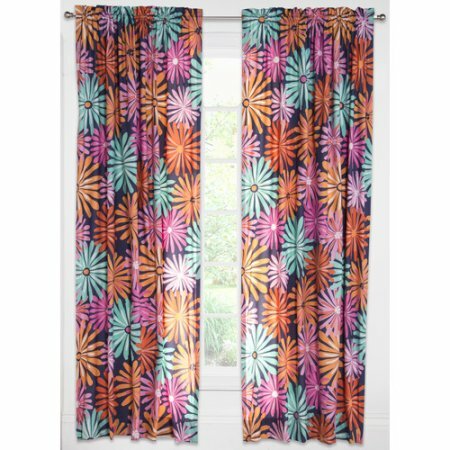 Enjoy the sweetest of dreams with the Crayola Chase Your Dreams 84-Inch Window Curtain Panel. 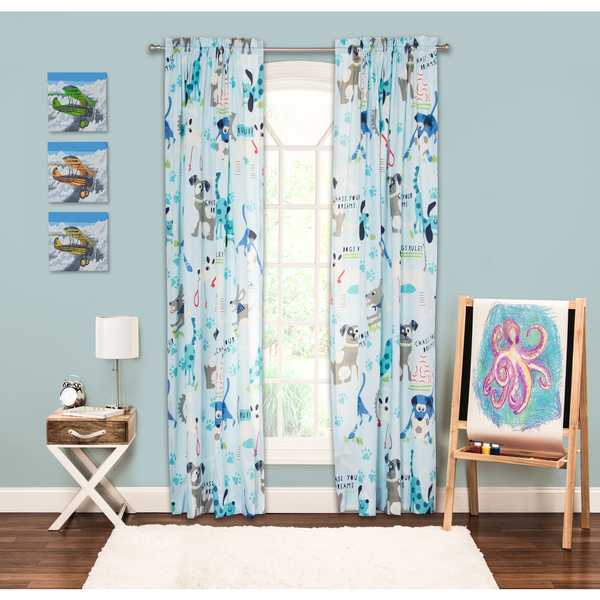 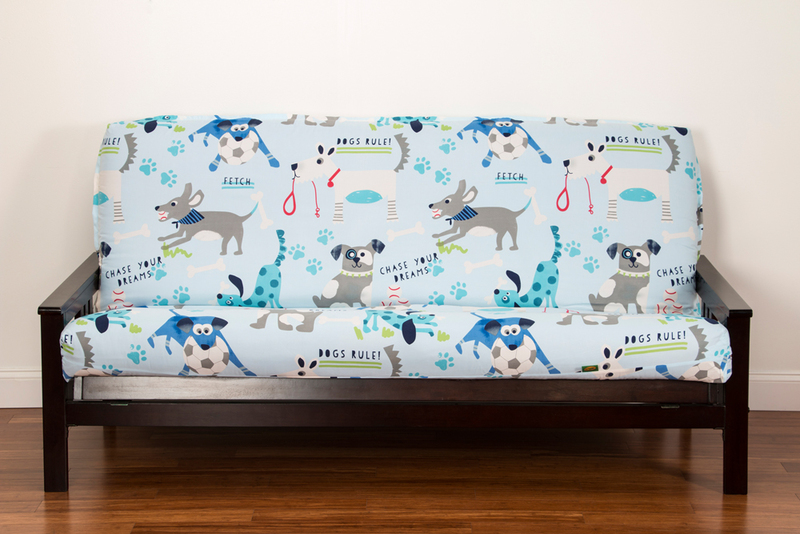 Decked out in playful puppies, paw prints, and the phrases “Chase Your Dreams” and “Dogs Rule”, this fun window panel perfectly complements the unique bedding. 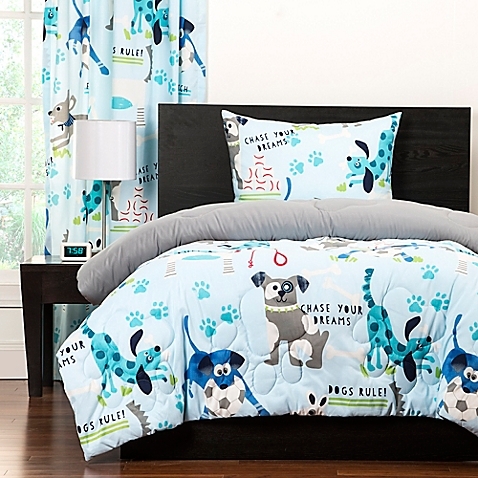 Looking for matching Bedding Sets?